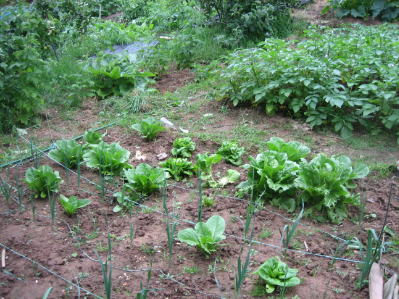 I have had this plot here since the Kingsway allotments were first created. That makes it about 6 years. Pretty well all that time I have been battling against the weeds, the slugs and the local pigeon population. On good days I think that I am making some progress, but on other days I think it is an un-winnable battle. 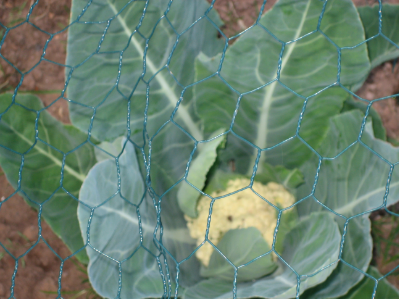 I am just growing the usual stuff, potatoes, broad bean, runner beans, onions leeks etc. 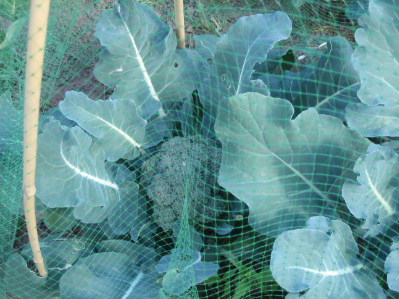 I have also tried a couple of times to grow broccoli and cauliflower, but so far all I have managed is to keep the slugs and pigeons well-fed. Still I am going to try again this year, so any advice would be welcome. I am growing these, together with climbing beans, in the Mayan "three sisters" tradition. 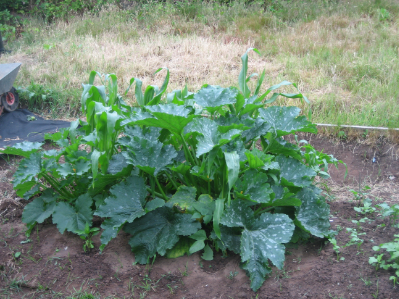 The ideas is that Courgettes spread across the ground while the corn grows highh. The climbing beans climb up the sweecorn, and fertilise the others because they fixate nitrogen. Only trouble is that the courgette is taller than the corn ! 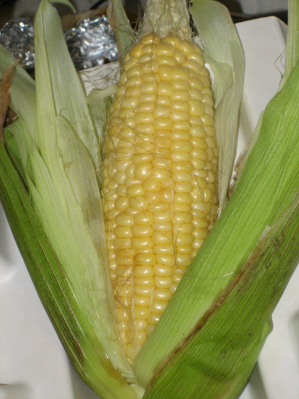 May be just a cob Sweetcorn to you, but I am proud of it!